May I go to momondays please. Of course, join us for a cheer to spring. Come enjoy an evening of mo-inspired story-telling at momondays. Grab some friends and get your fix of heart, humour and happiness. REMEMBER TO LIKE THE MOMONDAYS FACEBOOK PAGE AND SUBSCRIBE TO EVENTS!! momondays is a monthly show featuring five or six people telling their personal story and sharing life lessons. Some are funny, some are thought-provoking, all are motivating. What’s more, you get to socialize with all kinds of wonderful people in a fun, positive environment. Great food, great fun and free parking. Tell all your friends and coworkers. Attended a momondays Ottawa show? Leave us a Facebook review or email it to ottawa@momondays.com. 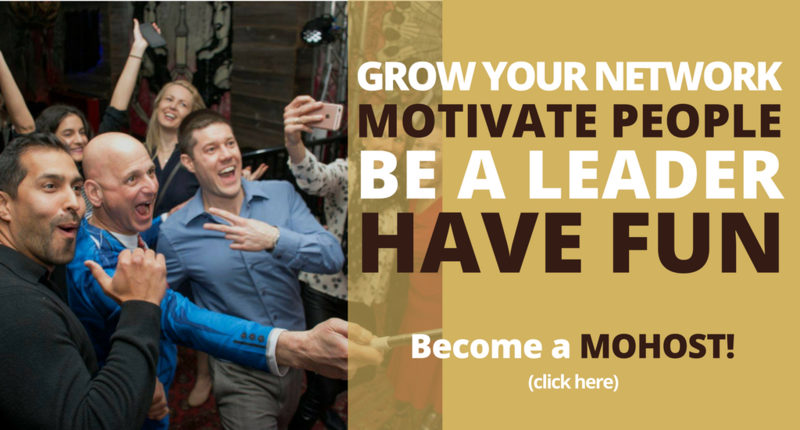 Want to speak at momondays Ottawa? Want to keep in touch with momondays Ottawa? Check out the heart, humour and happiness at momondays Ottawa! Click the video thumbnail below to view it in the main window.